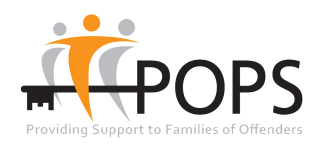 POPS are committed to supporting families of offenders and giving them a voice in the communities we all live in. 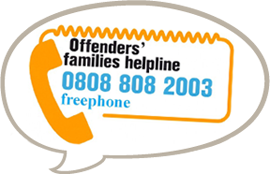 POPS recognise the family’s role as an ‘Offender Supporter’ and their potential in aiding the rehabilitation and resettlement of an offender. There is growing awareness within the Criminal Justice System that engaging with offenders’ families is an essential element of strategies focused on rehabilitation and encouraging desistance from crime. 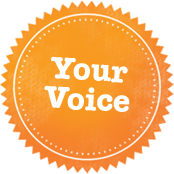 It is our aim to ensure families are offered every opportunity to actively participate in these processes. Training Courses including stress relief, creative writing and presentation skills. Steering the direction of POPS and our future development. The FIN is supported by a database which records the details of those who would like to be invited to future events, peer support meetings or simply to receive information. All the information we collect is treated as confidential in line with POPS Data Protection Policy. If you would like to become a member of the FIN please complete the contact form below.